The vast majority of churches today are plateaued or declining. A large number will be closing their doors in the next several years. Many are now awakening to the realization that they have refused to make necessary changes along the way to reach the world around them. 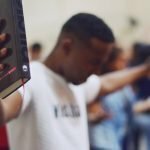 They have not considered the need to have a missionary mindset in worship. 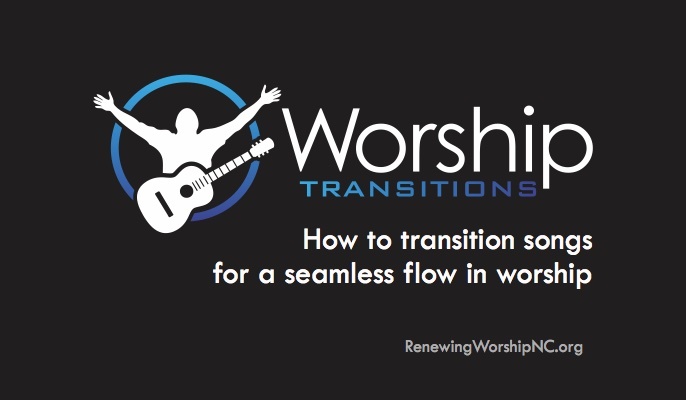 As churches awaken to this need, often one of the first alterations in course they feel should be addressed is to transition their church’s corporate worship. Indeed that may need to be a part of their renewal, but often leaders look for quick fixes on the surface without first addressing the underlying causes. Changing because the church across town does it one way and it works for them, so we attempt to emulate their model within this body. 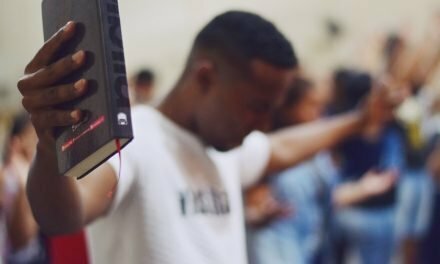 Just because it seems to work in that congregation does not mean it will work in your unique congregation. Seek God for His vision in your place. Changing too fast. Significant change can destroy a church when not instigated in a healthy manner. Changing without the understanding and support of the people. If people do not catch the vision and understand the “why,” they will push back. Allowing personal preferences to take over. Personal preferences make us very inward focused and prevent the love and self-sacrifice that true unity needs. 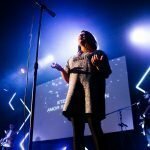 Not having a missional mindset for worship. 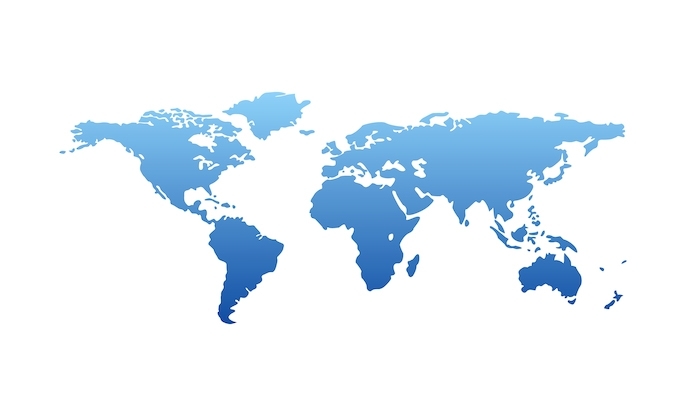 Many churches are quite missional except in the area of worship. Understanding this concept can make a world of difference in transitions. Inadequate prayer. 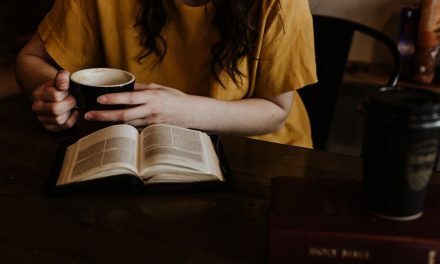 Prayer should precede and continue throughout times of transition, not asking God to bless our plans, but seeking His will and asking Him to help us follow through. 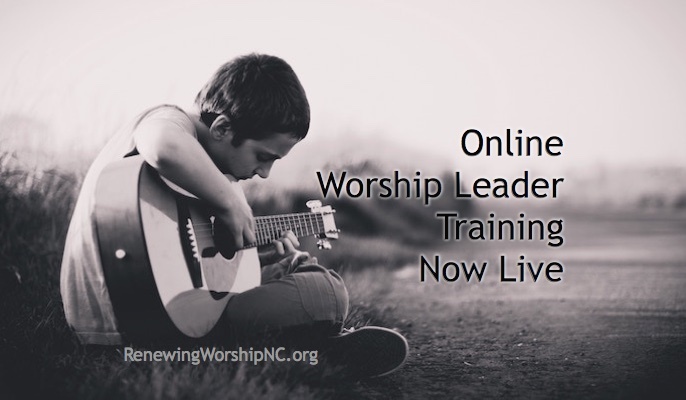 Do you feel there needs to be change in your church’s corporate worship? Are you in the process of making changes? Are you afraid of what will happen? Do you have a clear vision where God is leading your church? Do you know how to get there? 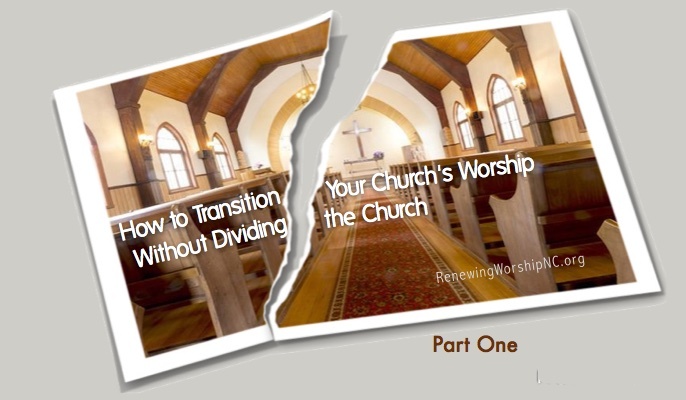 Transitioning your church’s worship can be divisive, but it does not have to be this way. 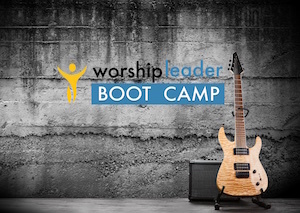 In the next several weeks, we will dive deep into ways to lead a church through worship transition in a healthy manner. 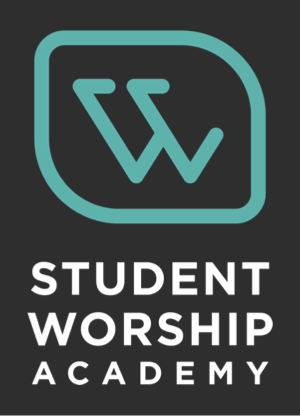 Worship Wars 10: Should Churches Offer Differing Styles of Worship? I have been a member of my church the past 25 years. We are traditional Southern Baptists. Our worship service is so dry, unfulfilling, and boring. 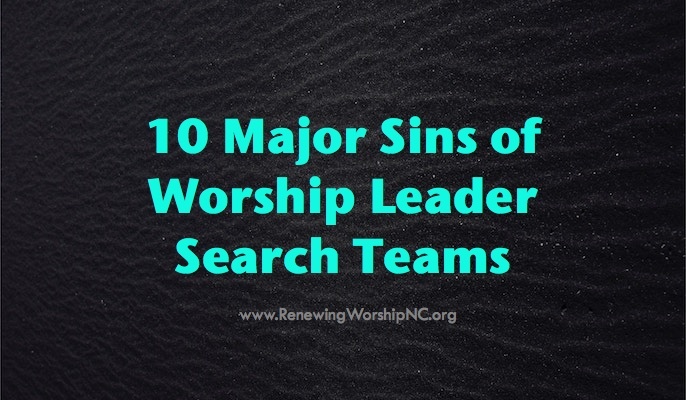 Several of us discuss amongst ourselves of how we want and need change so badly but our worship leader who is also a deacon does not take suggestions well at all. 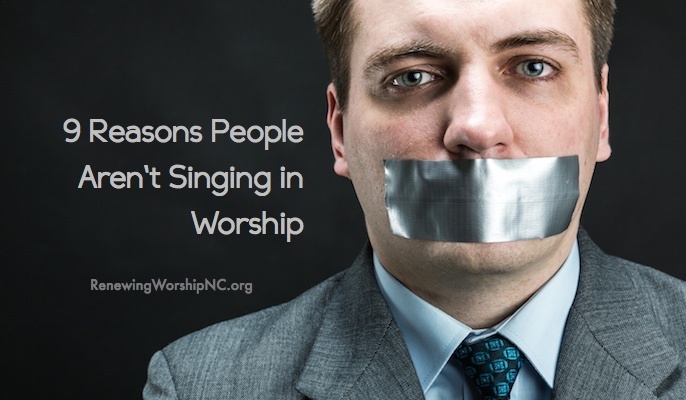 In fact he behaves immaturely by letting the substitute director fill in for a Sunday or two if a church or choir member even mentions starting a praise team. 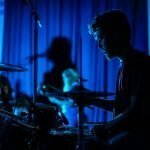 I believe our church isn’t the type appropriate for a band etc. however, many think we are past due some updating. 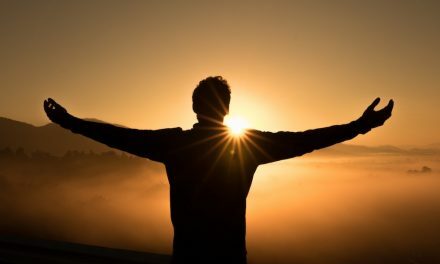 Our pastor of four years has incorporated a couple of contemporary Christian songs each service, bless his heart and its obvious he desires a more spiritual worship service, very few even sing during song service. Any suggestions how to get off this boring merry go round without causing hard feelings? My 16 y/o daughter can’t stand even going to our church which makes me feel terrible because it’s not that she does want to attend church just that she doesn’t want to attend a church that is so dull and blah. She has visited other churches that inspire her. 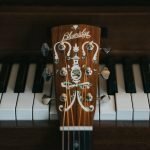 I am a worship leader in a traditional Baptist church, and we are in the middle of a transition. Although I have led worship in the past, never in a traditional setting, so I’m learning by trial and error. I appreciate the wisdom you give through your experiences. It really helps when examining myself in light of God’s vision for this church. Thank you. Thanks for the comments. 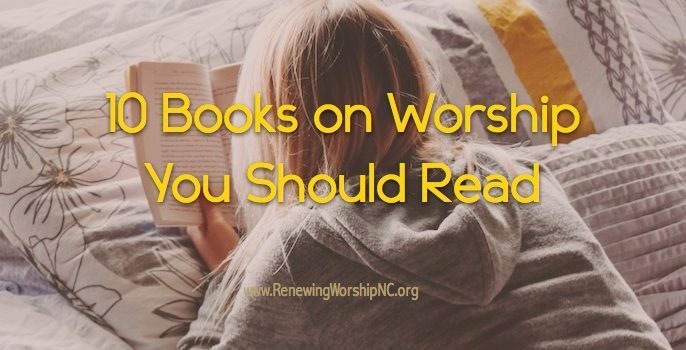 May God bless your church greatly as you seek to bring renewal to its worship. 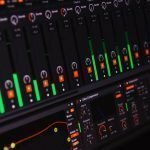 My husband has been a worship leader for nearly 15 years and over the past 4 years we have been encouraged by this blog and reaffirmed in our philosophy and approach to corporate unified worship. 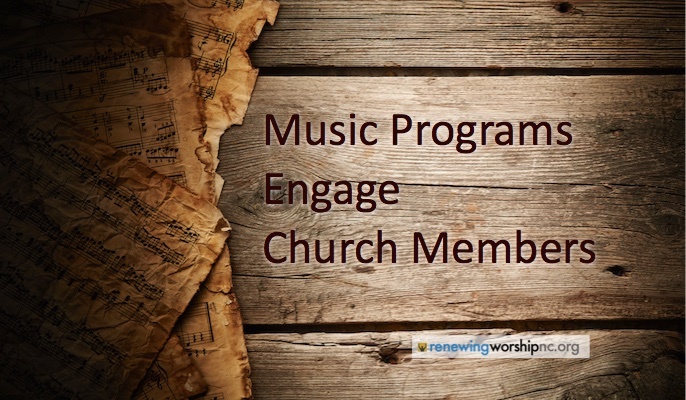 We have made ministry changes to be gospel focused and have done what we can to teach and lead our church into understanding and participating in Biblical worship. Unfortunately, we have stepped away from our church this week due to leaders who do not share the same convictions for unified worship and remain divided. I am heartbroken for our church and am still grieving loss, but I just wanted to say how much I appreciate the truths and applications in your posts. They have inspired me this year and I pray many church and worship leaders have been transformed as a result. Worship is on the front lines of spiritual warfare, but may we continue to proclaim the Good News for surely Jesus is coming soon! Much gratitude to Renewing Worship. Blessings! Thank you for your kind words. Division over worship in the church is something that Satan delights in–severing us in the place we gain our strength. I have been so encouraged to see God working in churches in conflict to restore unity in worship. Blessing as you seek out the place of service God has for you.